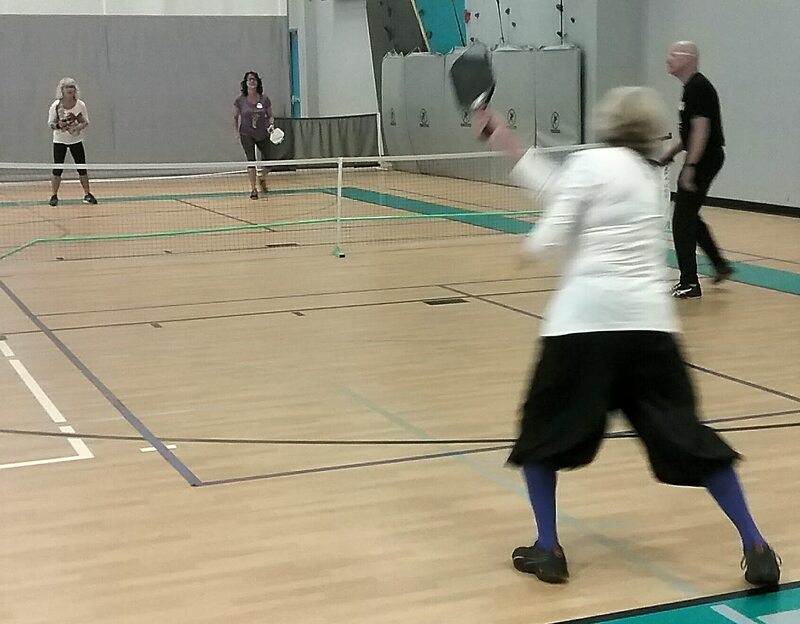 Forty plus players came and paid it forward to thank the Truckee Meadows Boys and Girls Club for allowing pickleball at the gym. Costumes generated lots of smiles and laughs. Good food was provided by the Boys and Girls Club. 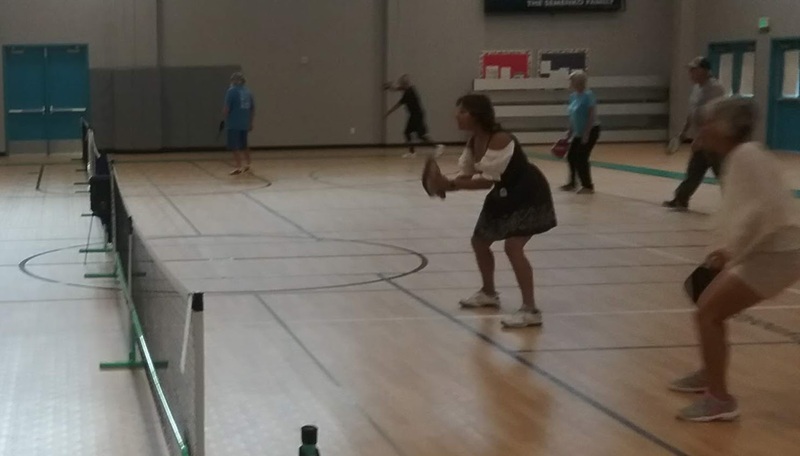 And lots and lots of great pickleball play. 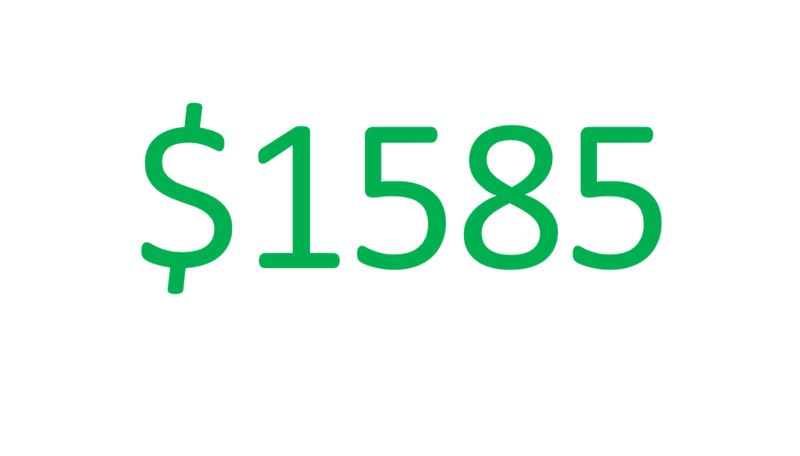 After all was said and done and paddles back in our bags, TMPC raised $1585 for the Boys and Girls Club. Hooray! 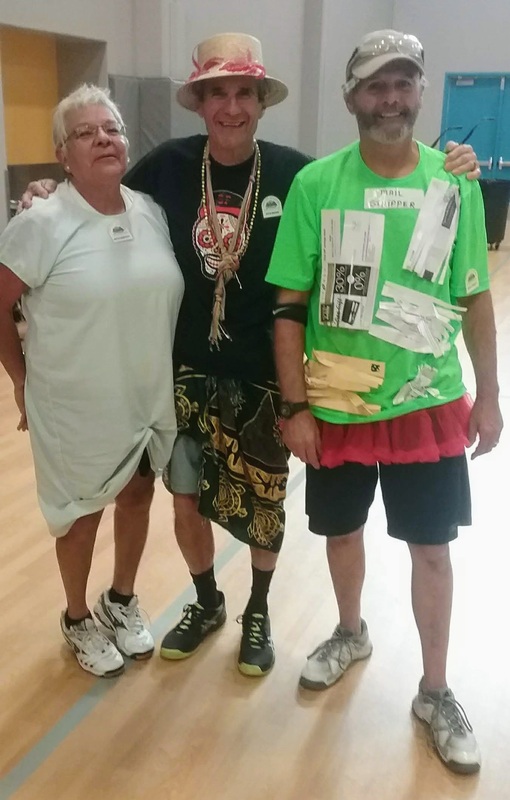 Pictures with the best costume winners can be accessed below. Please click on image thumbprints below to see full size images. Thanks to all who came. Great time! Great members and guests! Great fun! Election Day is a non-student day for Washoe County Schools. 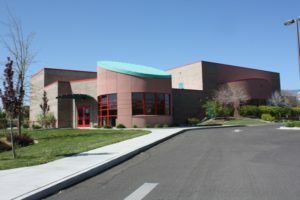 Truckee Meadows Boys and Girls Club will be closed on Tuesday November 6th. 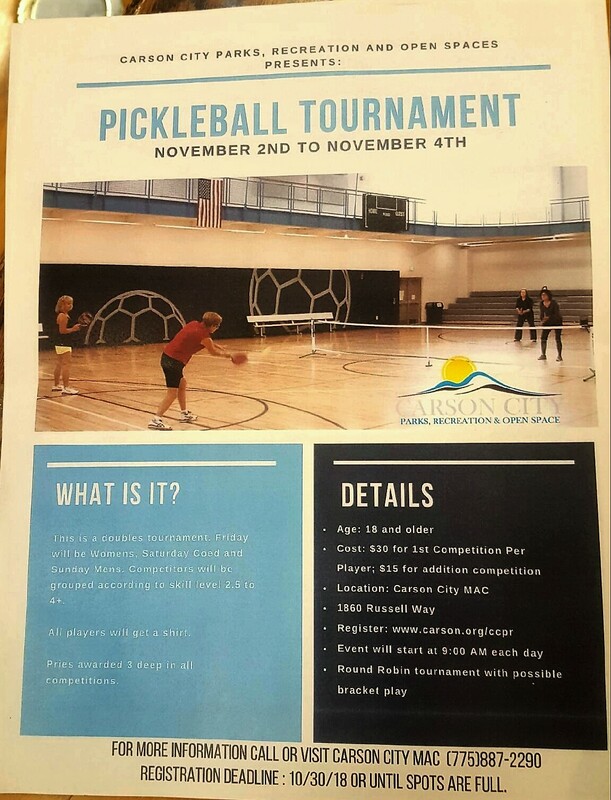 Pickleball will resume Thursday November 8th. Lots of TMPC events are coming up in the next few months including some new events to the club. More information will be coming soon, but the TMPC Board met today and wanted to keep all the members updated and save the dates. 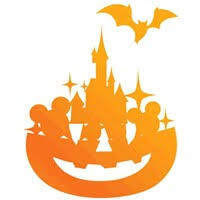 Wednesday October 31st – 9:00 to 1:30– Halloween party fundraiser for Truckee Meadows Boys & Girls Club. Costumes are optional but welcome. 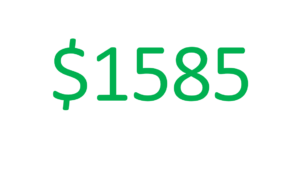 Suggested donation is $30 with checks made payable to Truckee Meadows Boys & Girls Club. Lunch is included. 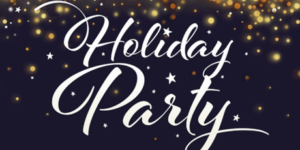 Friday December 7th – Round Robin for 2.5 & 3.0 Players – Signups at a later date. Just don’t schedule any Christmas shopping for that day…. 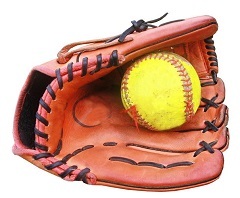 Saturday January 12th – Tournament in Fallon – Churchill County High School Softball Team is holding a tournament as a fundraiser. 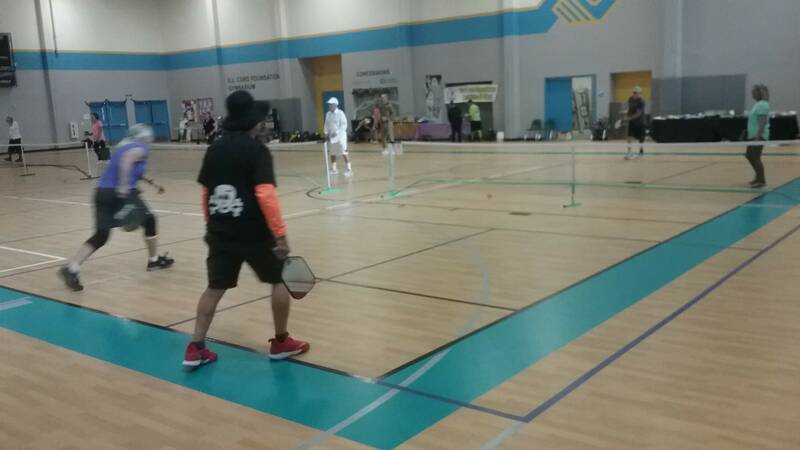 Ages 16+ are welcome to play from all the local high schools. Post graduates are welcome too. Actually, this will be open to everyone! 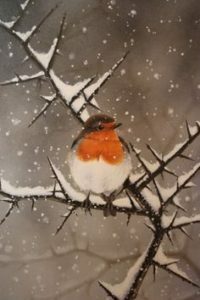 Friday January 18th – Round Robin for 3.5+ Players – Signups at a later date. Just don’t schedule any snowshoeing for that day…. Oh, and this is a European robin! 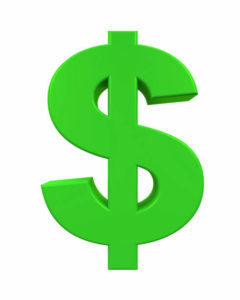 You must register in person at Carson City MAC! One of the most frequently asked questions we get is “Why do I pop up the ball?”. It’s a pretty common question among people that can play but still have trouble with some key fundamentals in their strokes and the ball still gets away from them more often than they would like. There are two key reasons are usually the cause of pop ups on dinks or even on drops and we cover them here in this video. Check it out in the video below. Great news all. We just received an update from the City of Reno. The fees for pickleball at Neil Road have been changed back to $1 drop-in and pickleball is included back into the senior activity pass ($50). 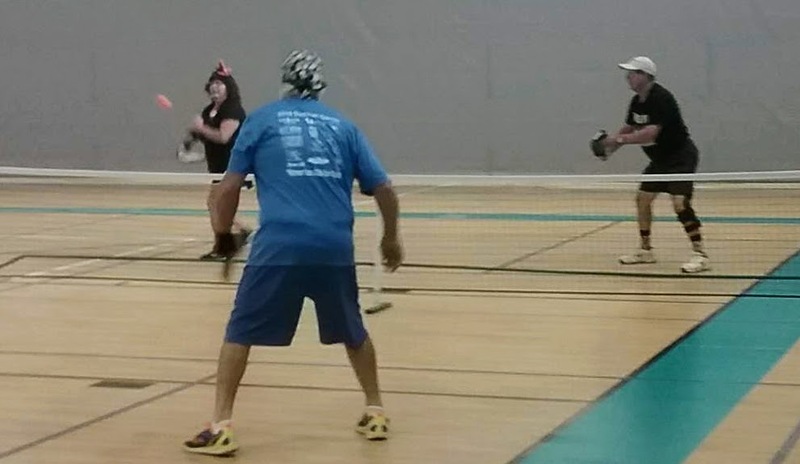 Which strategy is overlooked by many pickleball players? 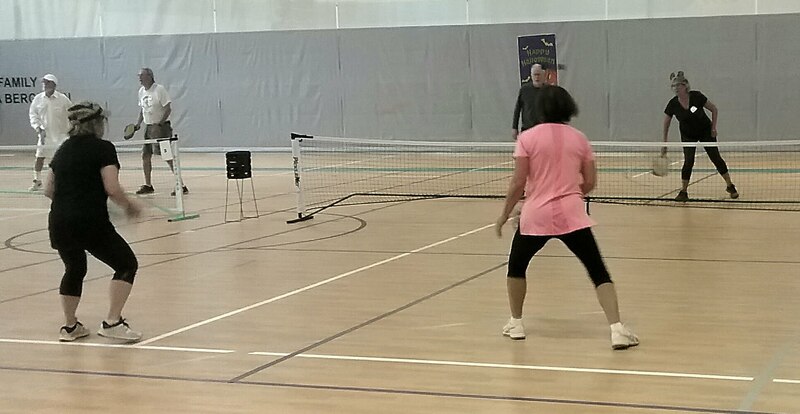 Find out by watching this Pickleball Quick Tip as National Champion and top pickleball instructor, Marcin Rozpedski, gives 3 benefits to slowing down your game. 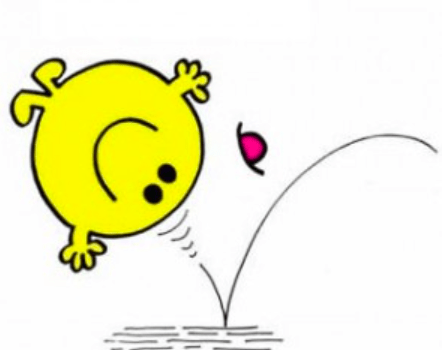 The benefits of the slow game are tangible and can make a difference in your level of play. Hear from Marcin as he gives some wise advice along with great visual examples of the slow game in action. 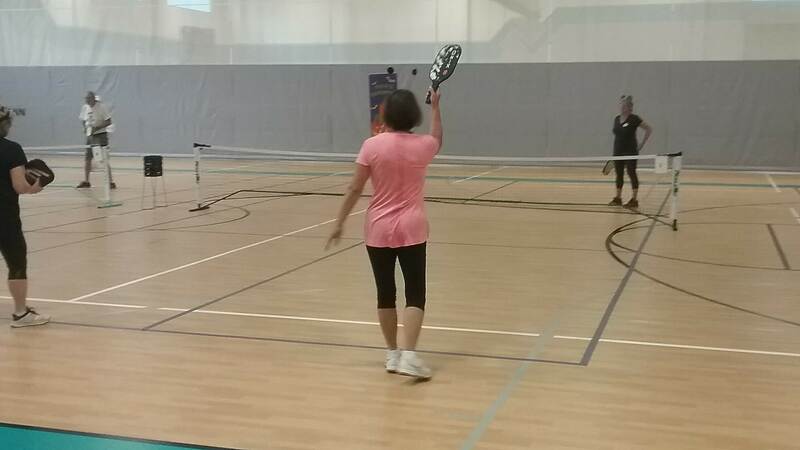 Remember – The longer your rally, the more court time you and your partners will have. And less time chasing balls down! 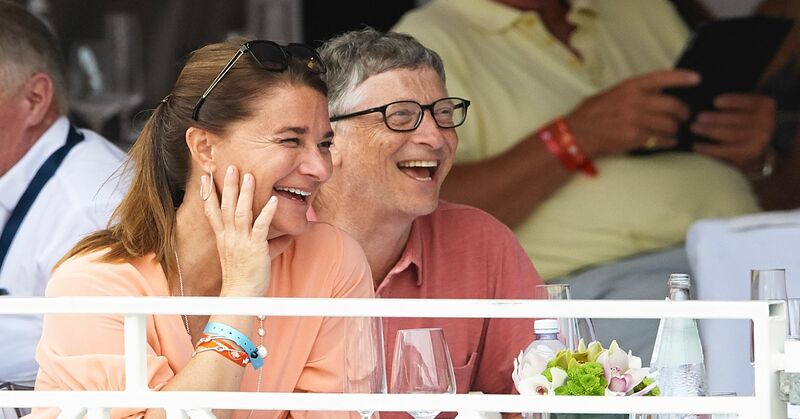 “We like to watch movies, we go out to movies together, we kayak together, we play a crazy game called pickleball,” Melinda Gates told CNBC. 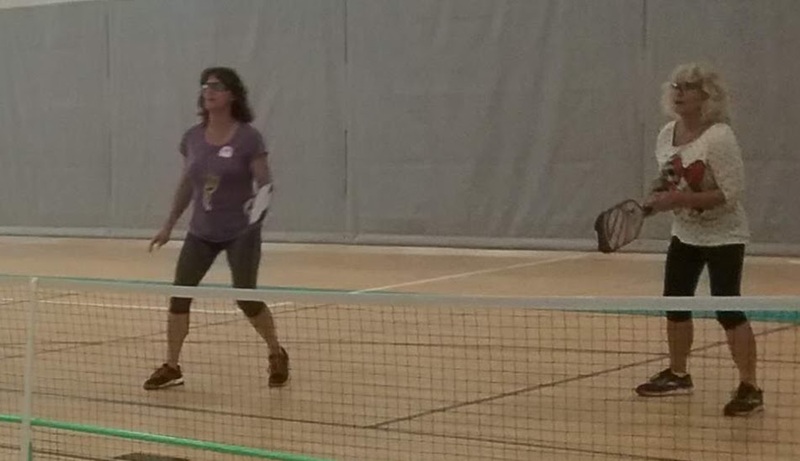 Similar to badminton or tennis, but played with paddles and a light plastic ball, pickleball is a favorite of suburbanites, and according to Melinda, of the Gates family. 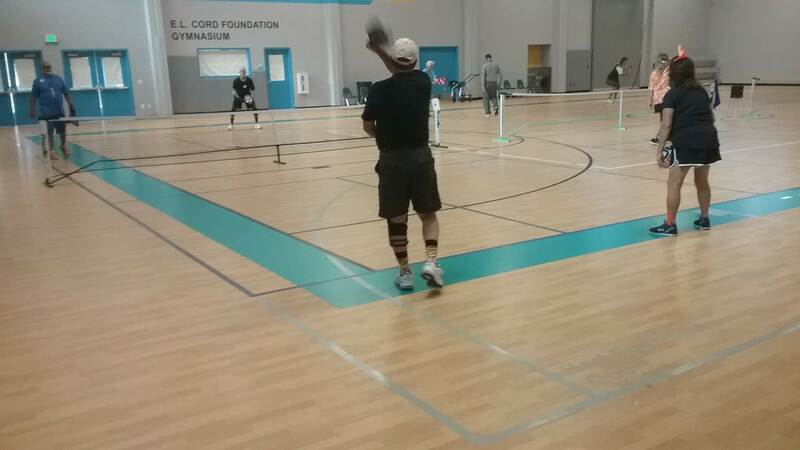 “We are huge pickleball fans,” Gates says. 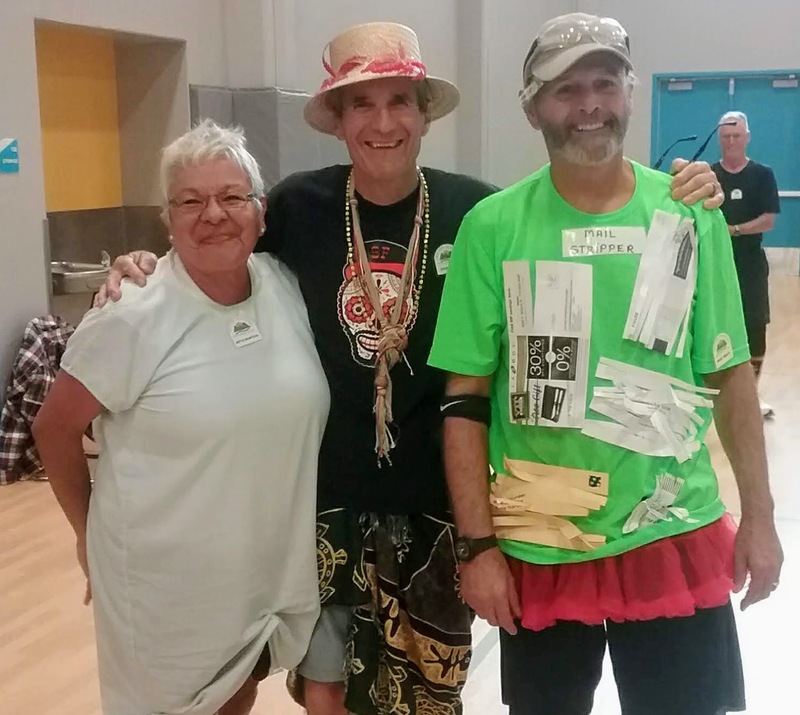 Thanks to TMPC member Ralph Barbato for the scoop from the City of Reno Parks! 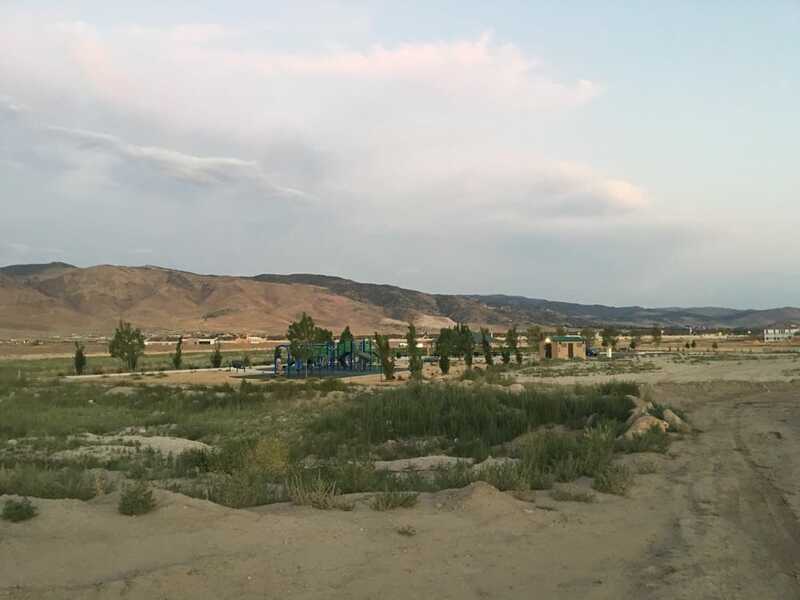 From the City of Reno: “The City of Reno is starting the public process to design the remainder of Cyan Park, located in Southeast Reno at Veterans Parkway and Long Meadow Drive. 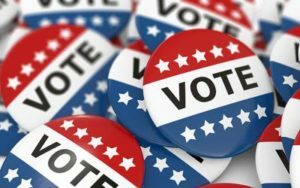 Prior to developing possible concept plans, the City is seeking resident input on the types of improvements and features most desired by the surrounding neighborhoods. 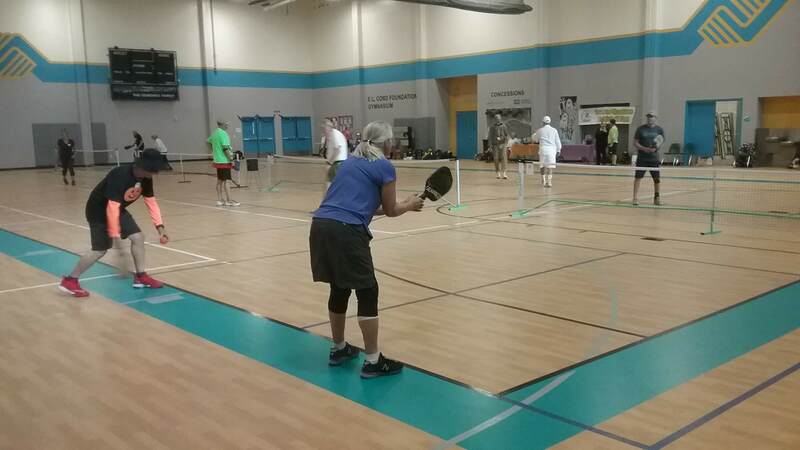 Pickleball is an option for what features you want at the park. When you get to the where do you you live question, I put in “Other” and noted that I travel to different areas of Reno frequently just for pickleball. 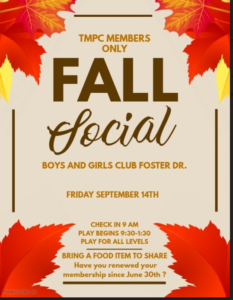 TMPC Fall Social this Friday and More! Please come to the first TMPC Members Only Event of the year. Please bring a food item to share! 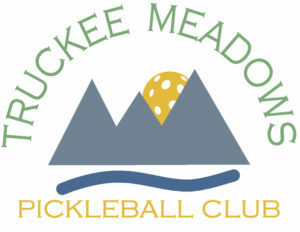 Did you read the latest post (http://truckeemeadowspickleballclub.org/drills-and-skills-now-first-wednesday-of-each-month/ ) about the change of schedule regarding Drills & Skills through the City of Reno? Effective immediately, Drills and Skills will now be offered on the first Wednesday of each month only. 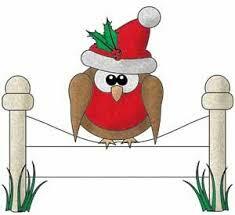 Just a quick note to let you know that all current members are now subscribed to receive all new posts on the website. 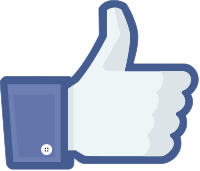 You may choose to unsubscribe at any time, but please know that the club now uses our website to send out information. If you do choose to unsubscribe, you will not receive email updates. Thank you all and hope to see you on the courts soon!